If you have a specific question please go to Customer Service Contacts to find the best way to contact us. You may view our journal prices, renew your subscriptions or change your address in our systems by using the links to the left. Please note that credit card statements may display Turpin Distribution's name, rather than the name of the publisher books/journals were purchased from. 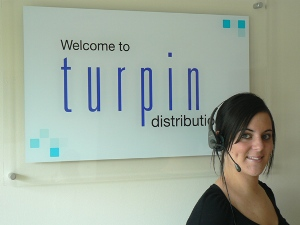 Turpin Distribution charges credit cards on behalf of its publishers. To register for our e-commerce journals system please click here.